Here are just a few reasons why Blisteck Plastic has maintained one step a head. 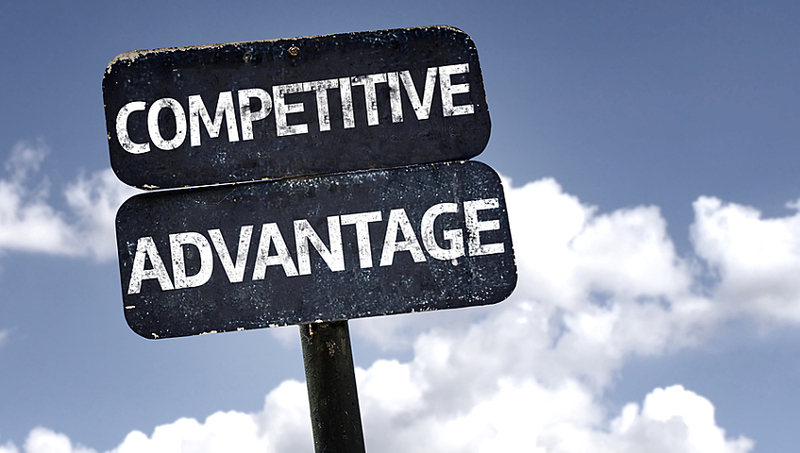 -Competitive prices: no matter the size or quantity we guarantee a competitive price. -State of the art machinery: We are equipped with top state of the art machinery, which is maintained to produce the highest quality. -Qualified staff: All our staff has more than 10 years of experience in the business, and over 30 year in management positions. -Quality control: All our Products are carefully monitored by our quality control department, assuring our clients that Blisteck Plastic maintains the highest quality. -Product design: (ranging from mold to final product): With our team of in- house product designers we are able to produce and accommodate any and every demand our clients request. -Plastic Innovation: Blisteck Plastic continues to shape and form the world of thermoforming. By combining modern and innovating ideas we are able to create and design a signature look for all our clients’ products. -Respecting our clients: Blisteck Plastic carries itself in such a manner of maintaining the utmost respect for its clients and their deadlines. -One stop service: From designing moulds to thermoforming to packaging, we assure a smooth transition into all our divisions and quality above all. Making Blisteck Plastic a one stop solution for all of our clients needs.